Jack of all trades and also, the master of all! Priyanka Chopra's name was already everywhere - in Bollywood, in Hollywood, in award shows, in talk shows and in Nick Jonas' heart. And now you can brace yourself because the actress has become a part of the tech industry as well. Priyanka Chopra is investing in the dating app 'Bumble' that is planning to expand in India later this year. She will also be an advisor to the women-friendly dating app. Bumble has revealed that Priyanka Chopra will be the 'partner, advisor and investor' for the tech firm. Talking about it, Priyanka said in a statement, "I've always believed that investing in women is key to social transformation and economic growth." She further added, "Women want love, they want friendship and they want to find a career and that's the uniqueness of what Bumble delivers." Priyanka's Manager, Anjula Acharia is also an advisor to the company. Recently, Priyanka also invested in US Coding School and joined the Board of Trustees at Holberton School. 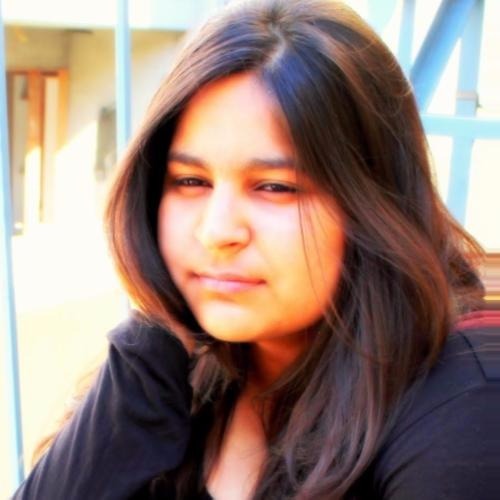 Her purpose is to attract more women to software engineering. A new chapter for me! I am so excited to partner with @bumble and @holbertonschool as an investor. I’m honored to join two companies that strive to expand gender diversity in the tech space, and make a social impact for the greater good... let’s do this!! We love PeeCee moto of bringing women forward and making them stronger. While Priyanka has impressed everyone including us with her work in the past few years, she is not the first female celeb to impress us with her business acumen. Many female celebrities from Hollywood and Bollywood have already paved their way into businesses and how! It is known that Beyonce and Tyra Banks have backed tech ventures. Hollywood celebs like Rihanna, Kim Kardashian, Kylie Jenner, Paris Hilton, Drew Barrymore and Miranda Kerr chose to expand their work and worth via beauty industry, while Bollywood beauties like Shraddha Kapoor, Anushka Sharma, Jacqueline Fernandez, Sonam Kapoor, Deepika Padukone and Kangana Ranaut seem to be more interested in the world of fashion. Here are a few of our favourite brands from our favourite filmy girls! A true stunner. Anushka Sharma showed her elegant yet carefree style much before she came up with her clothing brand Nush in 2017. Much like Anushka and Virat's wedding pictures, the brand took the market by storm. The jackets, jumpsuits, shorts, dresses, sweatshirts designed at Nush are a perfect blend of ease, ergonomics and elegance. 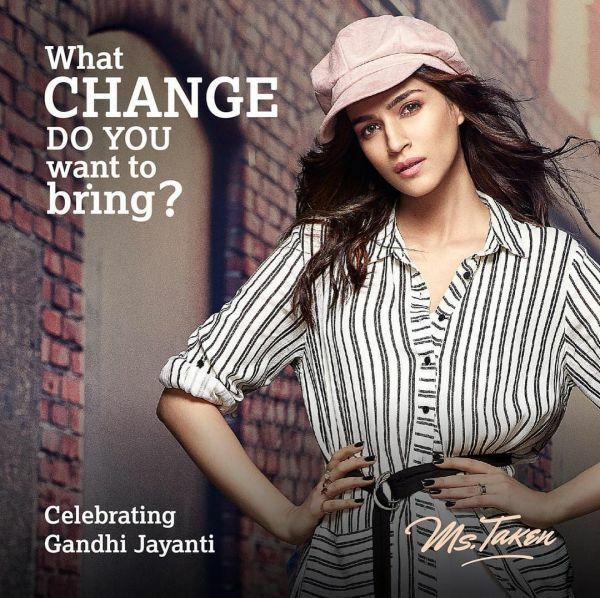 Deepika Padukone is blessed with remarkable style sensibilities and in 2015, she decided to share her queen-like taste with the world through her clothing brand All About You. The brand is exclusively available on Myntra and is best known for its feminine style clothing designs. 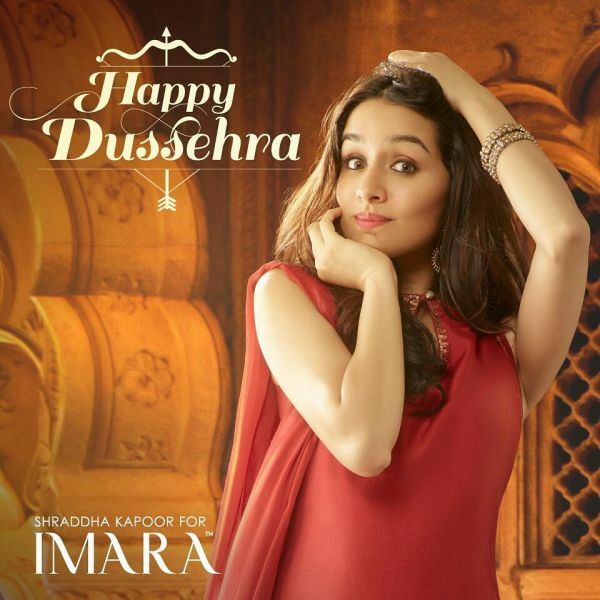 Shraddha Kapoor co-creates the ethnic clothing at Imara. She's the owner of the brand. Imara's focus is to create empowering yet ethereal traditional designs. 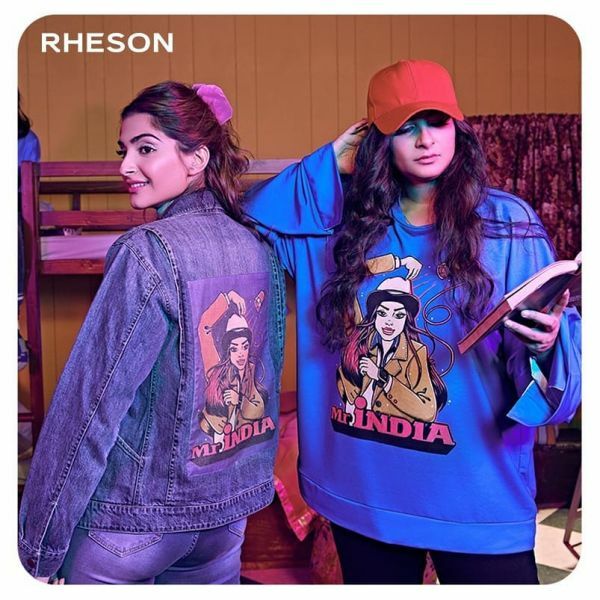 Launched in 2017 by Rhea Kapoor and Sonam Kapoor, Rheson is already amongst one of India's favourite clothing brand. Sonam Kapoor is the perfect muse for any designer and Rhea Kapoor is a pro at styling. Both sisters decided to put their best foot forward and stole the show with their affordable and fashionable style. Rheson designs often draw inspiration from Sonam and Rhea's childhood days, which makes it more relatable for the 90s kids. Styled by Kriti Sanon, Ms. Taken is all about being casual, bold and free in your own style. The brand is in collaboration with Anjan Reddy. Launched in 2016, the designs for Ms. Taken are for fun loving girls. After debuting a capsule collection with Jabong, Alia Bhatt invested in a clothing + styling brand StyleCracker. The concept of StyleCracker is simple yet interesting. It delivers clothes styled by an experienced celebrity stylist to your doorstep. Amitabh Bachchan's daughter Shweta Bachchan has started her own glamourous clothing brand MXS. It is already being donned and loved by all the A-list Bollywood celebs. In 2013, these style divas came with the concept of The Label Life. The brand retails clothes, home decor and accessories. Each collection of The Labe Life is closely looked at by Malaika Arora Khan, Sussane Khan and Bipasha Basu. So whatever you are receiving, rest assured that it is approved by these style icons. Want to wear your gym clothes to a party or feel like you are partying while gyming? Jacqueline has the perfect clothing line and styling strategy for you. Just F was launched in 2018 by Jackie. It features comfortable and stylish athleisure wear. Unlike the most sportswear clothing brands, Just F's collections have a sensual feel to them and that's why the brand is catching a lot of eyes. Last year, Rihanna became the queen of the beauty industry after launching Fenty Beauty. Not only Rihanna launched her beauty brand but also catered to the makeup needs of the women of colour, globally. She made Fenty Beauty a brand of its own kind by launching 40 shades of foundation for the women of colour and they were sold out in less than a week. Amazing, right? That's just our girl Riri being herself! Salma Hayek's haircare brand is known of its rare and quality ingredients like Monoi Butter, Blue Agave Extract, Mamey Fruit and Raw Honey. The brand's idea is to protect and nurture the feminine beauty. Salma's brand gained momentum when she flaunted her products at a magazine shoot in 2015. The products are light and easy. The core of Nuance is its ingredients. They are nourishing and natural. 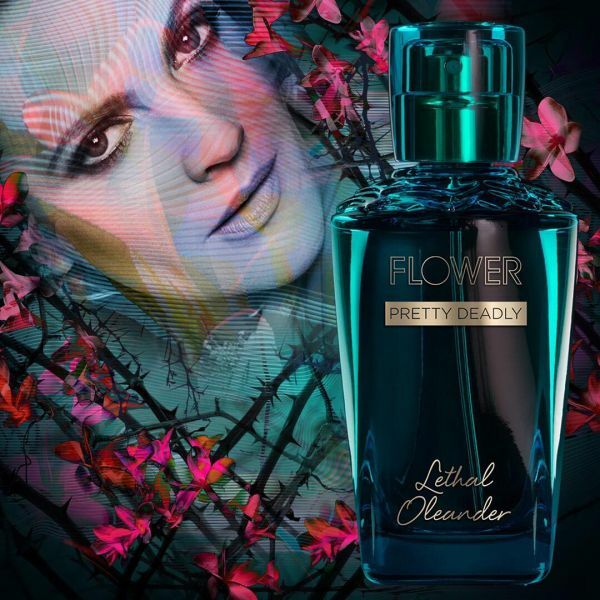 Drew Barrymore's Flower is a Walmart exclusive brand. It offers some really, really good quality makeup and fragrances because Drew believes that people deserve the best. Most of the Flower's products are long-lasting and are suitable for all skin types including oily skin. Who can beat the Kardashians when it comes to their business sensibilities? 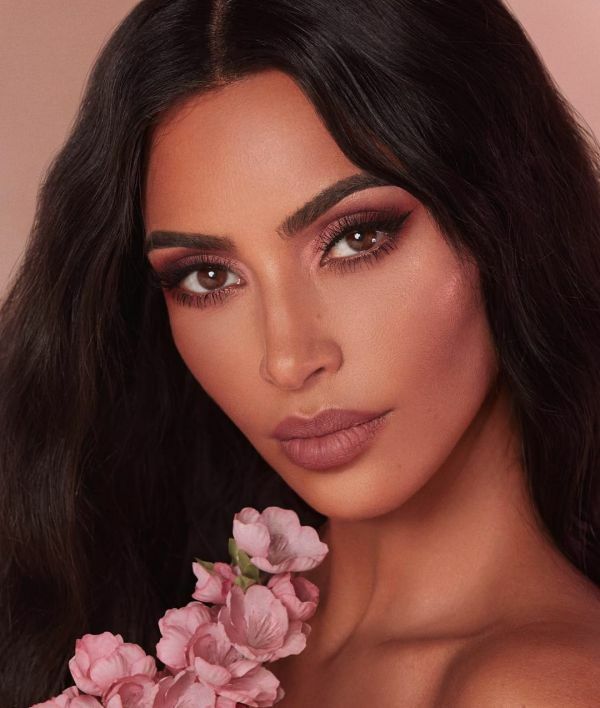 Kim Kardashian's KKW Beauty gained popularity in 2013 and it has a turn over of hundreds of millions of dollars. Kim's love for nudes and rose gold is clearly evident in all her collections. Elegance is one word that defines her work aptly. 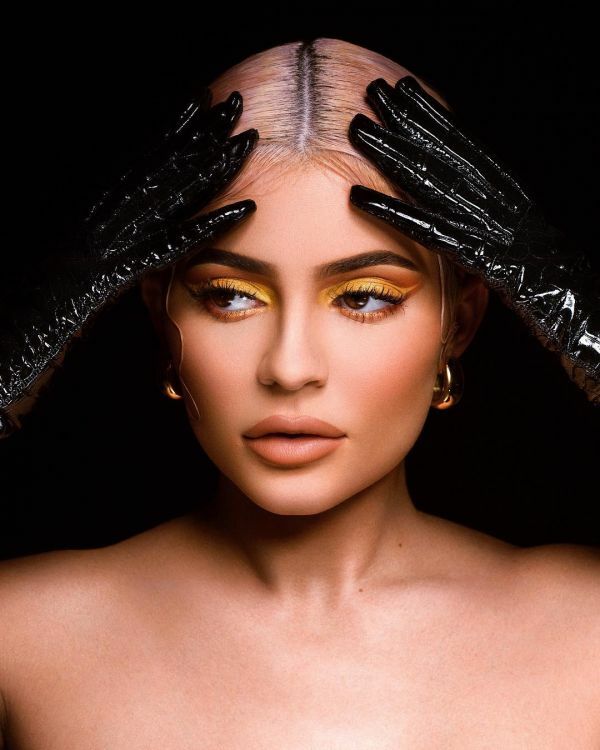 Much like her sister, Kylie Jenner also had a knack for beauty products, so much so that Kylie's Kylie Cosmetics made her the highest earner in the family. But unlike her sister Kim, Kylie is more into loud colours, glitters and glamourous hues. However, you'll find enough of nudes on kyliecosmetics.com as well. She's been a great support system for Ryan Gosling and we know where he is right now so it's a delight to see Eva Mendes sharing her talent via beauty products. Eva's Circa is exclusively sold on Walgreens and believe us, the line matches her makeup sensibilities. Don't let the price fool you, the brand is extremely affordable and yet, of the best quality. Miranda's love for gems is making us fall in love with Kora Organics. Kora Organics is known to allow their products to take the positive energy of the beautiful gemstones like Amethyst and Rose Quartz. They are all green products, and chemical-free. there's no doubt that you will feel pampered and loved while using them. As the brand name suggests, Tha Honest Company by Jessica Alba is chemical-free and organic. It's a brand that makes household products but mostly, products for babies. From the nappies to the frames for baby pictures, Jessica Alba has made all the mothers happy with her effort through the firm. You go, girls! We love your work and we love your brilliant ideas and ventures.